You need to replace and change tires on the highway; this can be a painful experience. Service stations could be located miles away from you. You have the option of asking to help from a good Samaritan. However, you might lack the equipment or the spare tire to finish the job. Any driver who is stranded on the road with a flat tire will require a roadside assistance service. 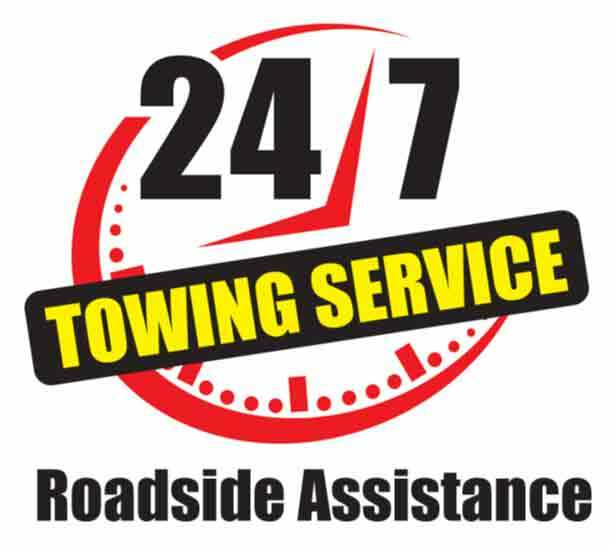 The person may not have enough time to research for the suitable roadside assistance company. However, the driver can have the contact of reputable service provider beforehand. When the time has come for fast support, he can just dial the stored number. Discovering the type of equipment a roadside service provider uses is prudent for flat tire service. With the increase in the use of advanced technology, there can be variation in the configurations of wheels and tires. We have the right equipment for various vehicles; such as changing tires for small vehicles, front wheel drives or commercial vehicles. Our team of staff performs their duties efficiently. They are vast experience and were trained when it comes to providing professional roadside services. With regular training and updates on the use of technology and equipment, they can adopt the use of advanced equipment readily. At My Roadside Assistance Los Angeles, we know how inconvenient and greasy things can become to get down on your with hands and knees to replace a flat tire. It can also be exhausting removing and putting on the tires and or the lug nuts. Replacing tires on the side of a highway can make a person be in a vulnerable position. Simply call us, and we offer to do the dirty work for you. Our team is driven by a mission to serve as the best roadside assistance provider in Los Angeles. We always see to it that every task we performed will be worth the help and time for by our customers. We will have you back on the road safely, with no fuss, in no time. Call (818) 330-6783 for My Roadside Los Angeles for Flat Tire Change Service Today!